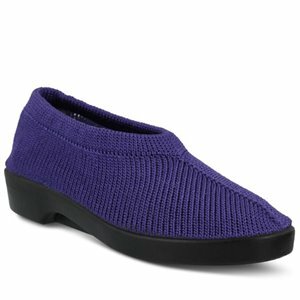 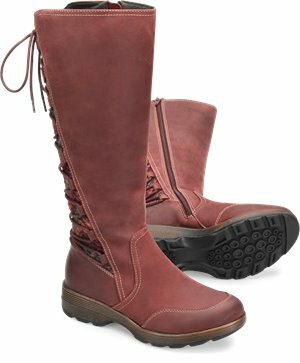 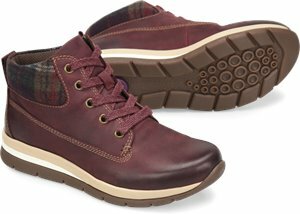 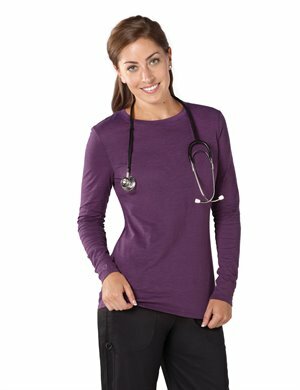 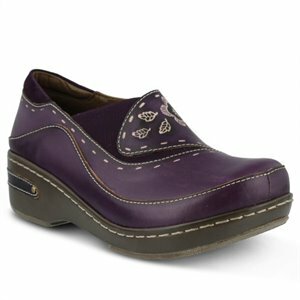 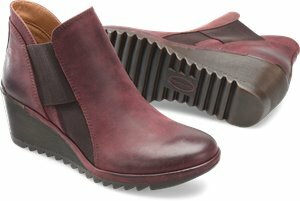 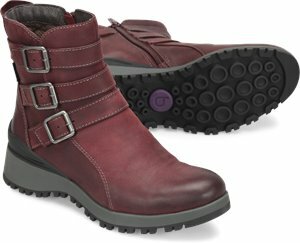 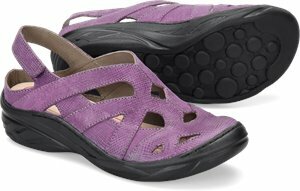 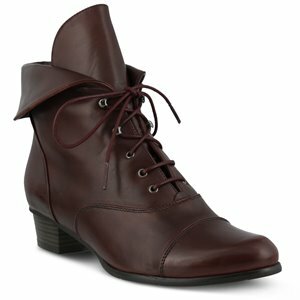 Comfortiva - Altair $119.95 Free Shipping! 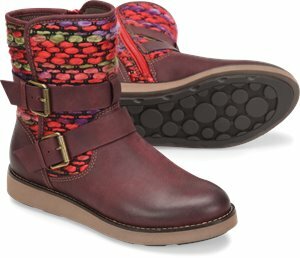 Spring Step - Burbank $109.99 Free Shipping! 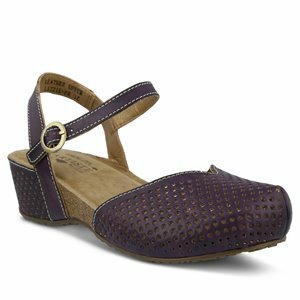 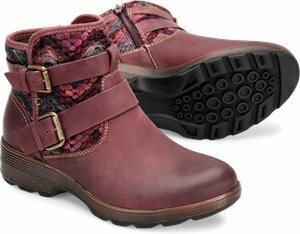 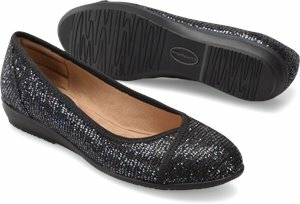 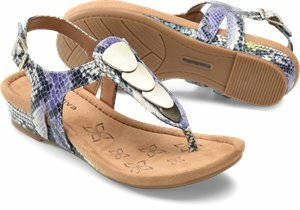 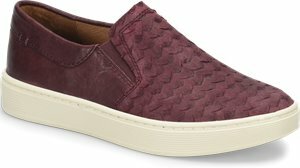 Spring Step - Lizzie $99.99 Free Shipping! 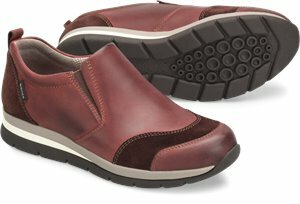 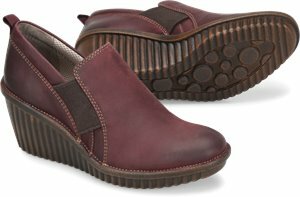 Comfortiva - Eaton $86.95 Free Shipping! 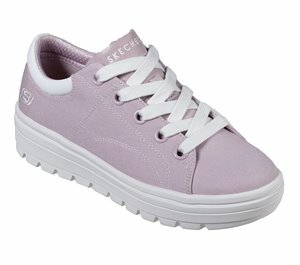 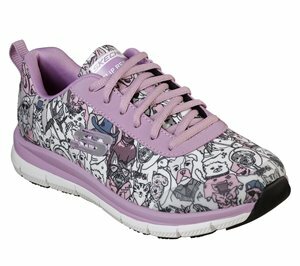 Skechers - Street Cleat - Bring It Back $56.95 Free Shipping!